Facebook is going to impose stricter rules on political ads in the countries where there are elections in the first half of this year. This should prevent interference in the election in the European Union, India, Nigeria and Ukraine, the company reports. In the run-up to some big elections, Facebook wants to continue to strive to prevent foreign interference and to provide more information about advertisements that users see on the Facebook platforms. In concrete terms, the company will apply the principles it already applies in the US, Great Britain and Brazil to transparency about political advertisements. The creators of advertisements will have to indicate who they are, just like their location, before the advertising can come online. 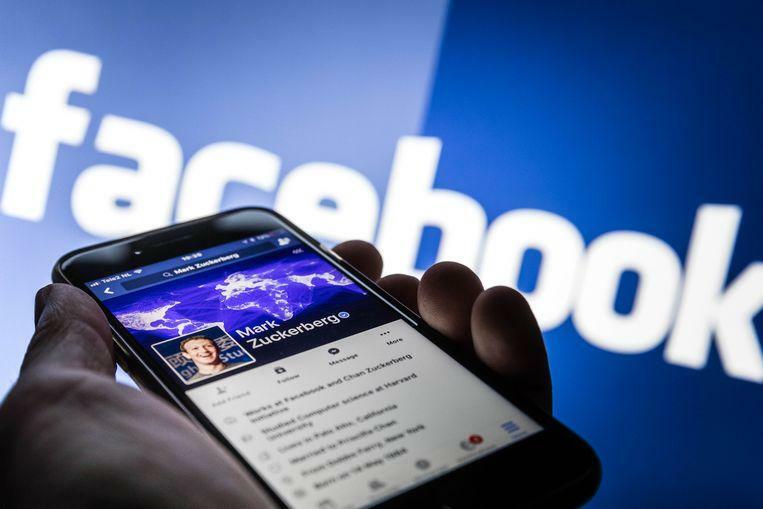 In the countries of the European Union, Facebook also wants to make transparency tools available for advertisements in the run-up to the European elections in May. Facebook also promises uniform regulations for all advertising clients worldwide by the end of June. Those sharper rules are now coming under fire for a few scandals, for example because of the privacy scandal surrounding campaign agency ‘Cambridge Analytica’. There is also talk of Russian interference via Facebook in favour of Donald Trump at the presidential elections in 2016.